Directed by 'Udaan' director Vikramaditya Motwane, this film will premiere at the 18th Mumbai Film Festival. Vikramaditya Motwane at the helm of a film always spells an amazing cinematic experience. This time, the Udaan director is back with Trapped, starring Rajkummar Rao. 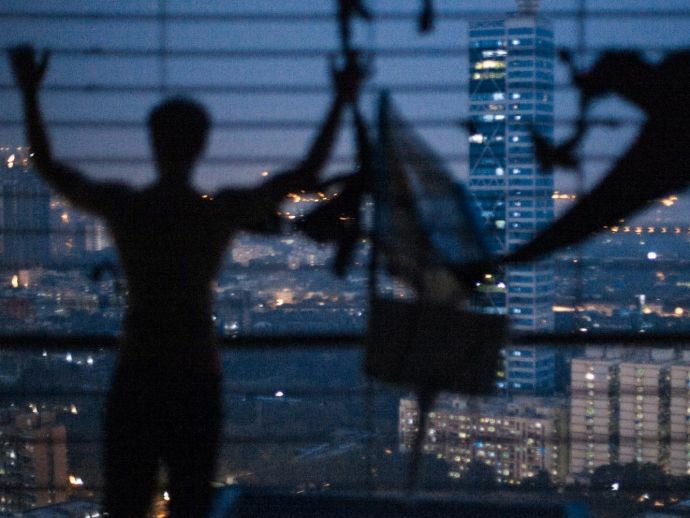 The suspense drama, which will premiere at the 18th Mumbai Film Festival, is about a person who is trapped in his apartment in a Mumbai skyscraper without food, water or electricity. His desperate attempts to contact someone on the outside, and get rescued, makes up the plot. The trailer for this film has just hit the net, and looks very promising. It successfully conveys the helplessness and desolation of the character, and you almost feel his apartment closing upon you, challenging your very survival. The background music and visuals also serve to accentuate the oppressive atmosphere. Trapped hits theatres on March 17 this year.